﻿ The Maji Beach Boutique Hotel, Mombasa | FROM $241 - SAVE ON AGODA! "The staff , the food and the accommodations were superb!" Have a question for The Maji Beach Boutique Hotel? 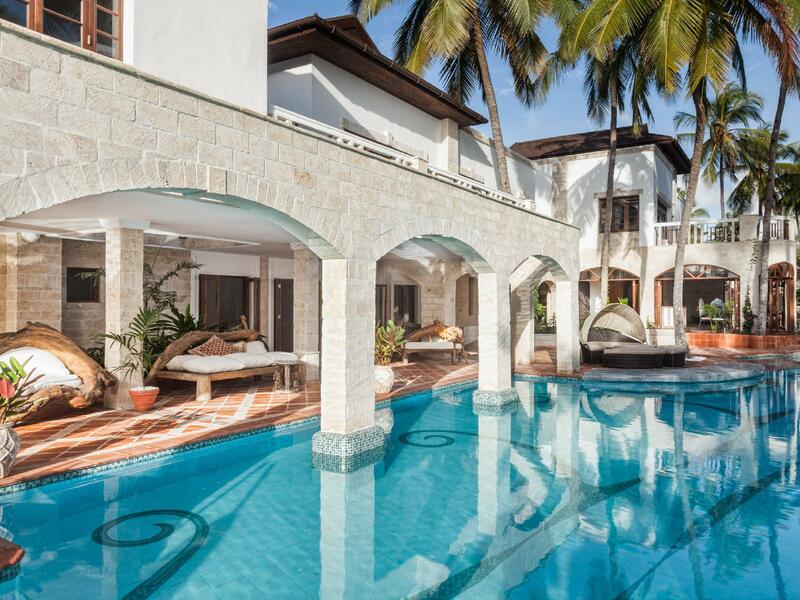 When visiting Mombasa, you'll feel right at home at The Maji Beach Boutique Hotel, which offers quality accommodation and great service. With its location just 8.9 km from the city center and 47.5 km from the airport, this 5-star hotel attracts numerous travelers each year. With its convenient location, the hotel offers easy access to the city's must-see destinations. The facilities and services provided by The Maji Beach Boutique Hotel ensure a pleasant stay for guests. While lodging at this wonderful property, guests can enjoy free Wi-Fi in all rooms, 24-hour front desk, facilities for disabled guests, luggage storage, Wi-Fi in public areas. The hotel features 15 beautifully appointed guest rooms, many of which include television LCD/plasma screen, private pool, internet access – wireless (complimentary), non smoking rooms, air conditioning. Throughout the day you can enjoy the relaxing atmosphere of the hot tub, private beach, fitness center, golf course (within 3 km), outdoor pool. Enjoy unparalleled services and a truly prestigious address at the The Maji Beach Boutique Hotel. The staff , the food and the accommodations were superb! We had a short stay at at the Maji Beach hotel for one night as part of our honeymoon, having been on safari at the Maasai Mara for the previous two days. We had a warm and sincere greeting from the friendly staff there with a recurring theme of "Welcome Home". 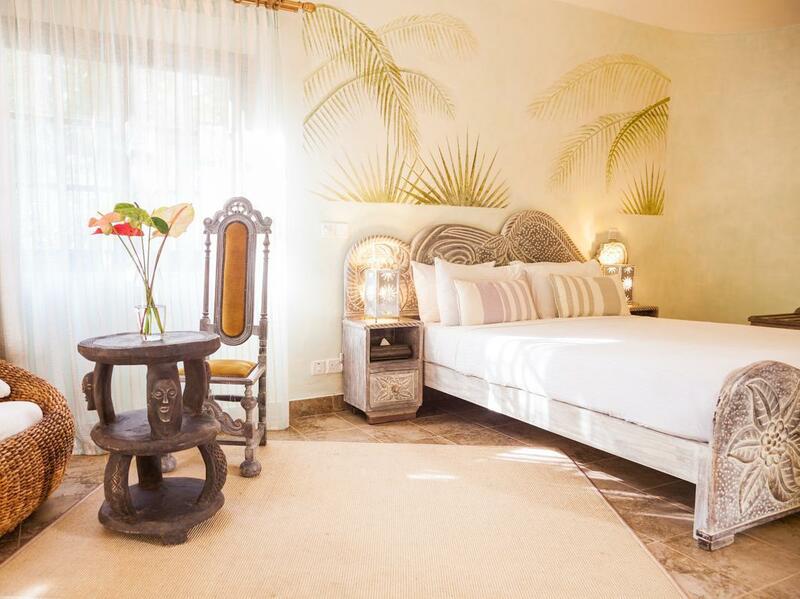 The hotel is very much in a boutique style - a low rise, colonial type building perfectly located backing onto the beautiful DIani Beach. Our room was tastefully simple nicely appointed. We hadn't pre-notified that it was our honeymoon but when it came up in conversation the staff ensured that we had a special dinner with a table set up just for us, and some complimentary sparkling wine thrown in. 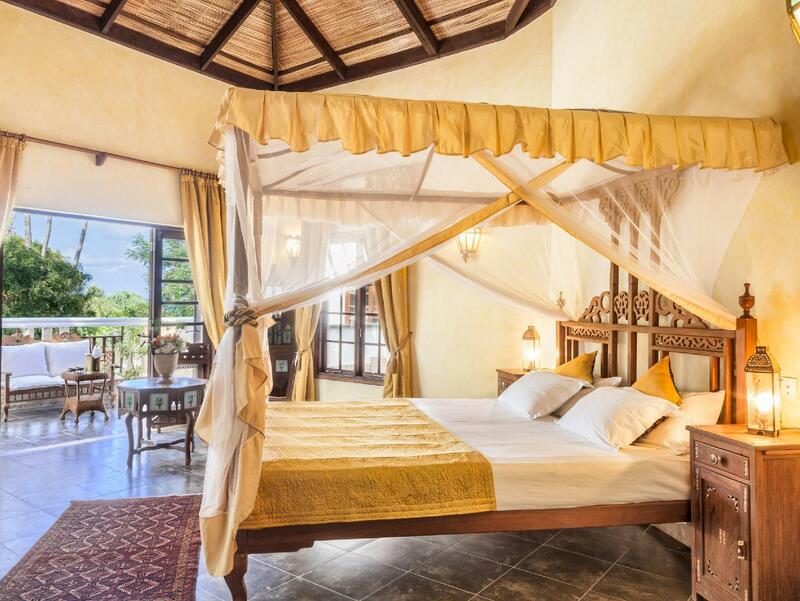 I really wish that we could have stayed longer and would heartily recommend to tourists wanting a nice boutique stay in Diani Beach. We absolutely loved the Maji! They make you feel at home! the hotel is beautiful, the staff is extremely friendly and kind. The facilities are excellent, the pool and beach as well as the food! We really hope to go back! I can't say enough good things about the Maji! all the reviews we read were so good that I was sure we would be disappointed but i was very wrong. From the moment we arrived they made us feel at home, the service was impeccable. They are attentive and friendly but not overbearing. All staff takes the time to get to know your name and your preferences. The rooms are beautiful and very well attended to. I had an issue with the shower and it was fixes within the half hour of me bringing it up. The place is small and the pool is gorgeous, there is always a place to go for quiet. The food is excellent, and really you can have your meals whenever you wish, wherever you wish. The beach is private and then the water is seconds away! This place was a splurge for my husband and I, and we didn't regret it for a minute! Thank you for making our time magical, worth every penny! Location right on the ocean - small boutique hotel offering intimacy & privacy. Outstanding service from friendly & attentive staff where no effort is too great. Excellent & varied food menu that never gets "old" - just a perfect place to spend a week chilling out.